Tour with confidence in an Odyssey Car Hire vehicle. 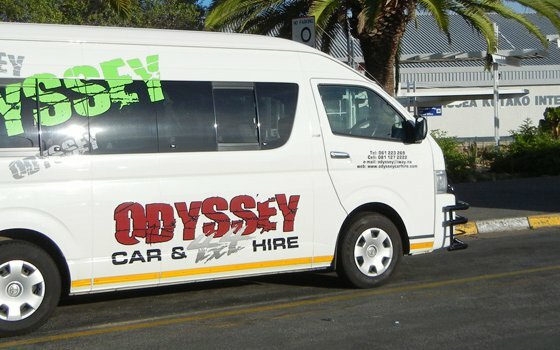 Odyssey Car Hire specializes in the provision of utility vehicles for tourists wishing to travel off the beaten track. 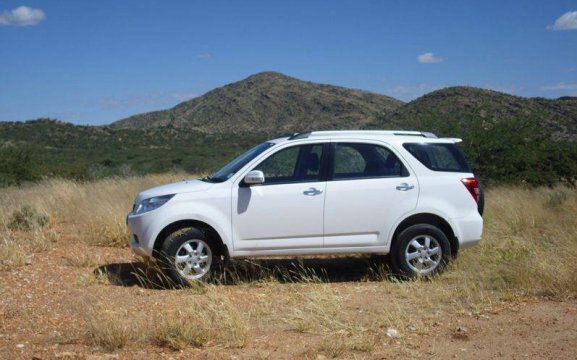 Although Namibia has first class tar and gravel roads some of the best places to visit require driving on secondary gravel and farm roads. 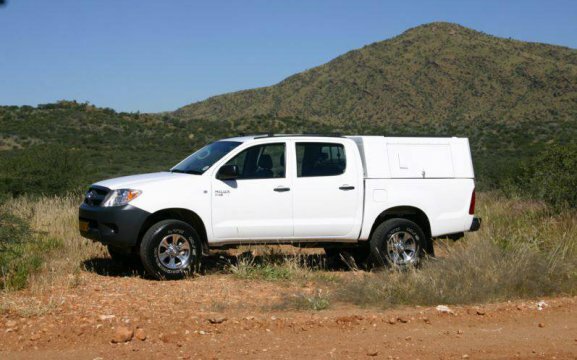 To do so nothing beats a utility vehicle such as our 4×4 double cab “Bakkies” or even our Toyota Innova MPVs. The important things are reliability, ground clearance and comfort. Odyssey Car Hire can also supply you with trailers and a full range of camping equipment including roof top tents, utensils and sleeping bags should you wish to experience the thrill of camping at some of Namibia’s favourite camping places. We have a 24-hour back-up service in case of emergencies.